The second annual Los Angeles Food & Wine festival will be held August 9-12 throughout Southern California and once again, it features a mouthwatering serving of culinary events and delectable presentations by both acclaimed local and celebrity chefs, including Wolfgang Puck, Guy Fieri and Giada De Laurentiis. The festival offers an array of gourmet lunches and dinners at some of the area’s finest restaurants, including Cut, ink., and Street. It also offers a variety of presentations with tempting names like Swine & Wine: The Marriage of Pigs & Pinot, Cooking with Cheese, and The Southern Bunch, Perfected. Take a peak at last years amazing event that had any foodie coming back for more. Proceeds from the event will benefit St. Vincent’s Meals on Wheels. Last year, the chefs raised $400,000. For more information on Los Angeles Food & Wine, click here. The Los Angeles Food & Wine Festival is a three day event. Why not stay close to the action and enjoy all three days. Make the most of your weekend and book a Bed & Breakfast package which includes overnight accommodations, and complimentary breakfasts for two – from healthy to decadent – our Bed & Breakfast packages are the perfect way for you to relax, recharge and stay close to all the delicious action. Book your weekend escape today http://bit.ly/HUCBBPkge. This entry was posted in Universal City and tagged California, chefs, culinary, dining, entertaining, event, Events, Food, hilton, hilton universal, Hollywood, Hotel, LA, LA Food & WIne Fest, LA Food & Wine Festival, LA LIVE, local events, Local Festivities, Los Angeles, los angeles restaurant, near hilton hotel, near hilton universal, near hilton universal hotel, near Universal Studios, Nightlife, venue, wine. Bookmark the permalink. On July 16th, Hilton Los Angeles/Universal City had the pleasure of welcoming back President Ma Ying-Jeou of Republic of China (Taiwan). 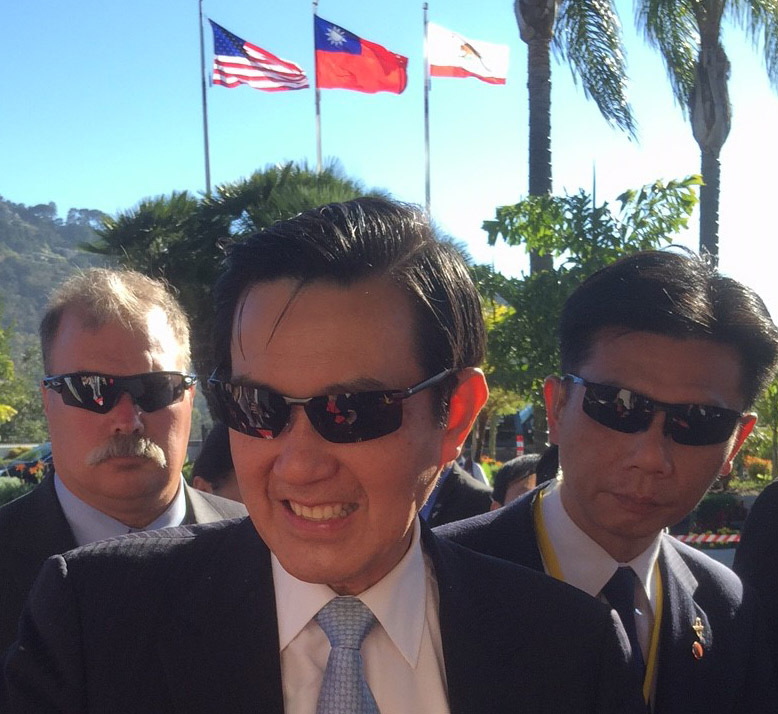 President Ma had journeyed to Republic of China’s diplomatic allies, the Dominican Republic, Haiti and Nicaragua. On his return trip home to Taiwan, the President stopped over in Los Angeles for one night and once again chose Hilton Universal City for his stay. It was President Ma’s 4th time staying at our hotel. Over 400 supporters gathered outside the hotel to get a glimpse and a handshake from the President. The excited group of supporters cheered and took pictures as President Ma arrived at the hotel and stepped onto the red carpet. President Ma was welcomed back to Hilton Los Angeles/Universal City by Chairman Denn Hu, General Manager Mark Davis, and over 50 proud members of our team. The President graciously took the time to personally greet and shake hands with many of our team members as he made his way through the lobby. In the evening 400 loyal Los Angeles residents attended a special dinner hosted by the President in our Sierra Ballroom. The guests enjoyed a specially prepared five course meal created by Executive Chef George Sit, assisted by our Mandarin Chef, Barry Chan. All the dinner guests had the opportunity to take a picture with President Ma, and at the conclusion of the event everyone joined the President in singing a Taiwanese Song. 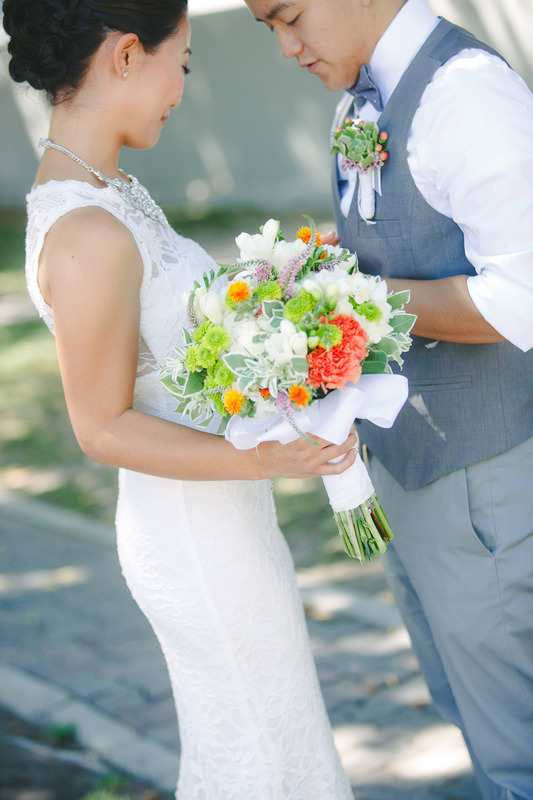 It was truly a magical and unforgettable evening for all! When President Ma departed the next day, after a morning jog with Chairman Hu, our Hilton team and 200 Taiwanese guests gathered to wish him farewell. As he left through the main entrance of the hotel everyone waved Taiwan & US flags and chanted his name. 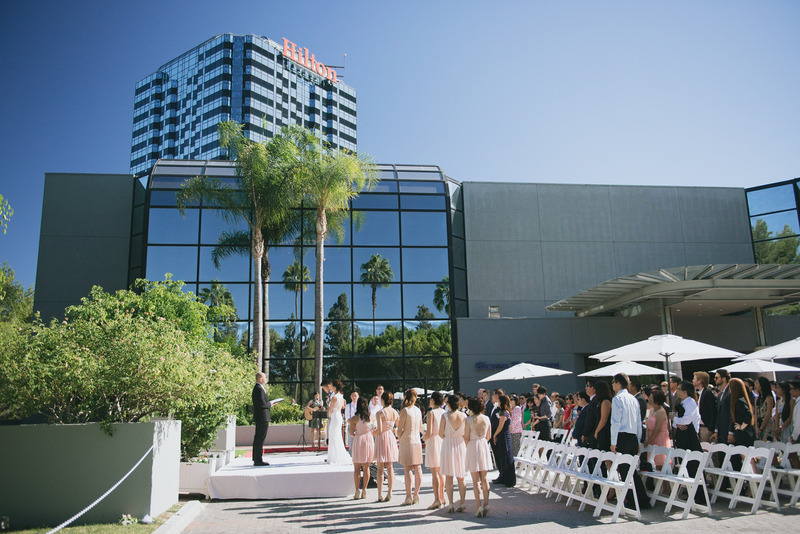 Thank you, President Ma, for choosing Hilton Los Angeles/Universal City as your home away from home. 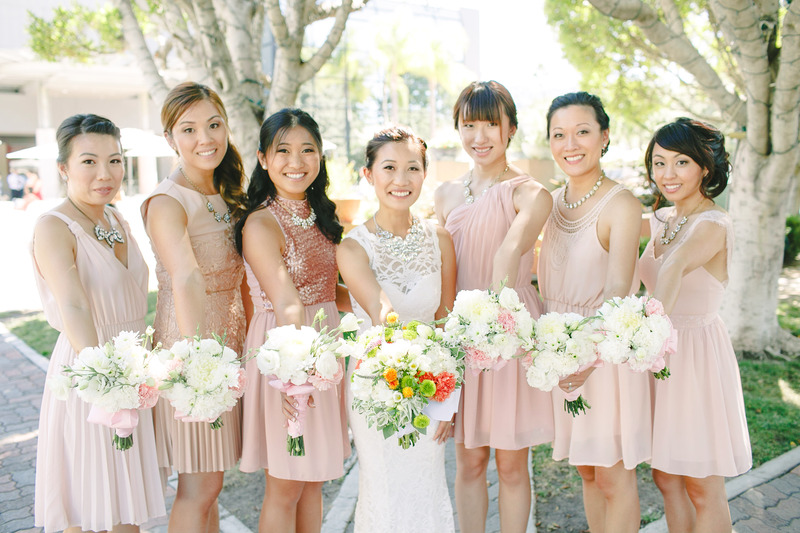 This entry was posted in Universal City and tagged California, event, Events, hilton, hilton universal, Hollywood, Hotel, LA, local events, Los Angeles, near hilton universal, near hilton universal hotel, near Universal Studios, President Ma, Presidential visit, Taiwan, Travel, Universal City. Bookmark the permalink. Steps away from the #4 destination in the world! If you’re searching for a summer vacation the whole family can enjoy, then Universal Studios Hollywood is the answer. TripAdvisor recently came out with a list of the top amusement parks in America, from its Traveler’s Choice Awards for Amusement Parks and Water Parks. Winners were based on the quantity and quality of reviews. Ranking #4 is Universal Studios Hollywood located steps away for our hotel. Don’t miss a minute of the action and Hollywood magic. Stroll down Springfield, join a high speed chase on Fast & Furious Supercharged, and experience behind the scenes at dusk with the new Nighttime Studio Tour. No matter your age, this destination has something for everyone. 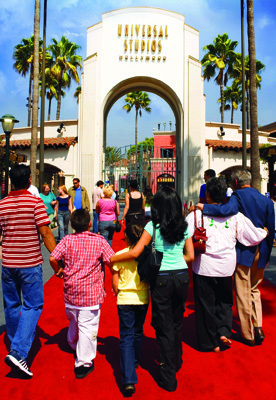 This entry was posted in Universal City and tagged attraction, Attractions, California, entertaining, family friendly, fastfuriousride, hilton, hilton universal, Hollywood, Hotel, LA, Los Angeles, near hilton hotel, near hilton universal, near hilton universal hotel, near Universal Studios, Nightlife, springfield, Travel, Universal City, universal studios, Universal Studios Hollywood, Universal Studios Theme Park. Bookmark the permalink. 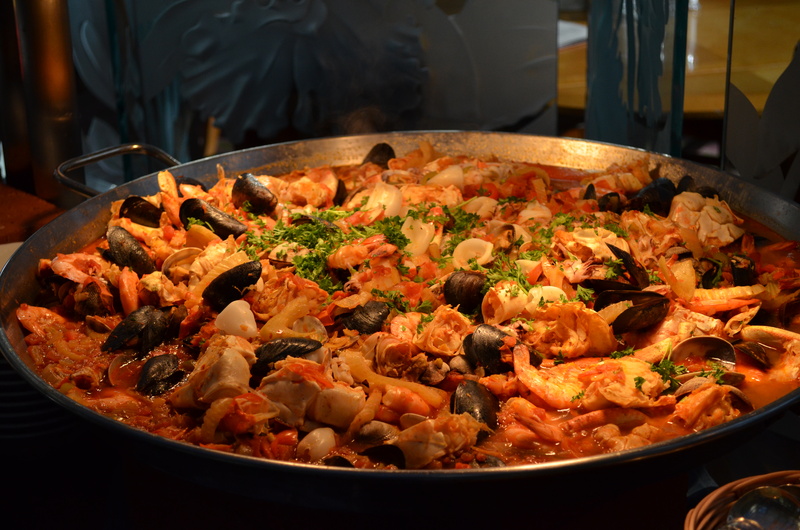 This entry was posted in Universal City and tagged buffet, cafe sierra, cafe sierra buffet, Cafe Sierra Restaurant, culinary, dining, dinner, hilton, hilton universal, LA, Lobster, Los Angeles, los angeles restaurant, near Universal Studios, seafood, seafood buffet, seafood restaurant, universal city restaurant. Bookmark the permalink. Fast & Furious is Now Open! 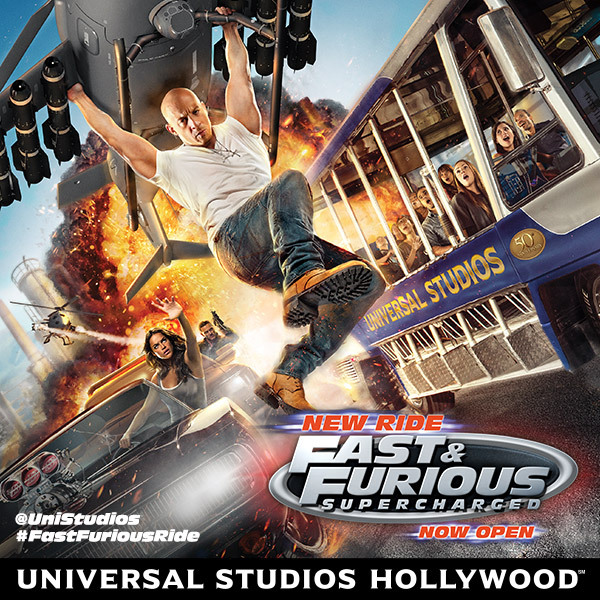 This dynamic new ride, inspired by Universal Pictures’ blockbuster film and featuring cast members from the series, including Vin Diesel, Dwayne Johnson, Michelle Rodriguez, Tyrese Gibson and Luke Evans, is a technologically advanced mega-attraction designed to catapult guests into the high-stakes underworld of fast cars and international crime cartels. Coupled with an intense blend of thrilling features, “Fast & Furious—Supercharged” takes guests on a wild ride that begins the moment they board the Studio Tour. The attraction fuses sophisticated special effects with state-of-the-art 3D-HD imagery projected onto the world’s longest and most expansive 360-degree screen. Guests of Hilton Los Angeles/Universal City can enjoy twice the fun for the price of one! Book our Universal Studios Package and you will receive two day Universal Studios tickets for the same price as one day. Make your reservation now http://bit.ly/2dayPackage. This entry was posted in Universal City and tagged attraction, Attractions, California, event, Fast & Furious, fastfuriousride, hilton, hilton universal, Hotel, LA, Los Angeles, near hilton hotel, near hilton universal, near hilton universal hotel, near Universal Studios, Travel, Universal City, Universal Studios Hollywood, Universal Studios Theme Park. Bookmark the permalink. Seafood, Prime Rib & BBQ Buffet. This entry was posted in Universal City and tagged buffet, cafe sierra, cafe sierra buffet, Cafe Sierra Restaurant, culinary, Dad, dining, dinner, event, Events, family friendly, Father, Father's Day, hilton, hilton universal, holiday, Hollywood, Hotel, LA, local events, Los Angeles, near hilton universal, near hilton universal hotel, near Universal Studios, Universal City, universal city restaurant. Bookmark the permalink. 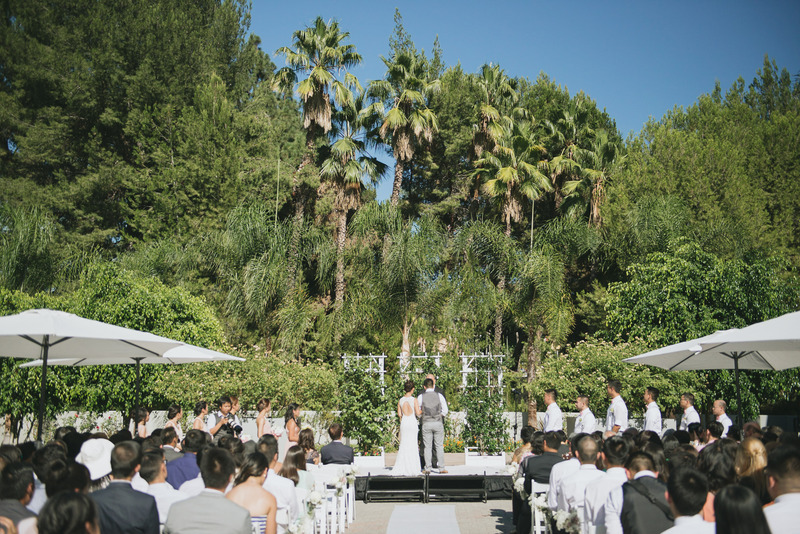 This entry was posted in Universal City and tagged California, hilton, hilton universal, Hollywood, Hotel, LA, Los Angeles, near Universal Studios, southern california wedding, Universal City, venue, wedding, wedding rceception. Bookmark the permalink. The more you spend, the more you save with our Fall Into Saving meeting promotion. This entry was posted in Universal City and tagged California, conferecne, conference, corporate meetings, event, Events, hilton, hilton universal, Hollywood, Hotel, LA, Los Angeles, los angeles restaurant, meeting, meeting facilities, meeting venue, Meetings, Meetings and Conferences, near Universal Studios, savings, Universal City, venue. Bookmark the permalink. Despite the term “brunch” being coined by an English writer, brunch is very much an American institution. Cafe Sierra is honored to be part of the Top 100 OpenTable brunches in America. The top 100 restaurants are generated from more than 5 million restaurant reviews collected from verified OpenTable diners between April 1, 2014, and March 31, 2015. 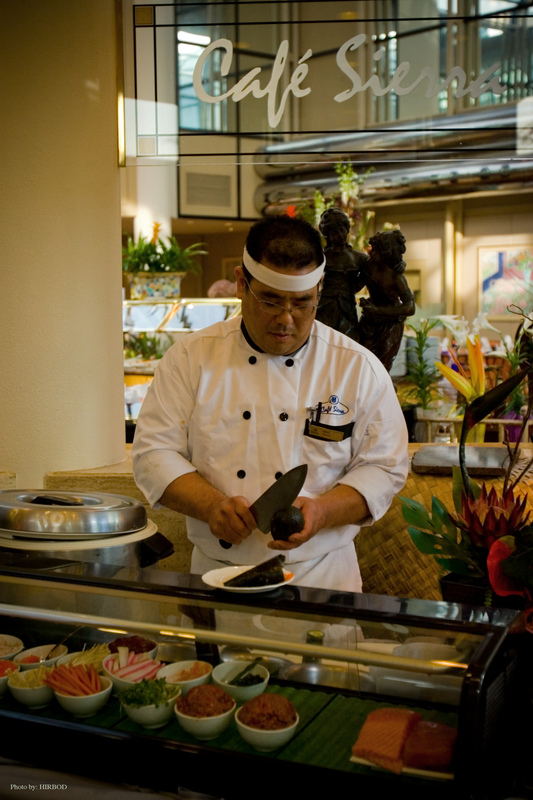 All restaurants with a minimum number of qualifying reviews were included for consideration. Qualifying restaurants were then scored and sorted according to the percentage of qualifying reviews for which “great for brunch” was selected as a special feature. This entry was posted in Universal City and tagged Brunches, buffet, cafe sierra, cafe sierra buffet, Cafe Sierra Restaurant, California, culinary, dining, family friendly, hilton, hilton universal, Hollywood, Hotel, LA, Los Angeles, los angeles restaurant, lunch, near Universal Studios, opentable, Travel, Universal City, universal city restaurant. Bookmark the permalink. This entry was posted in Universal City and tagged buffet, cafe sierra, cafe sierra buffet, Cafe Sierra Restaurant, California, Chinese holiday, Chinese New Year, CNY, dining, dinner, entertaining, event, Events, family friendly, hilton, hilton universal, Holidays, Hotel, LA, local events, Los Angeles, Lunar New Year, near Universal Studios, Universal City. Bookmark the permalink.